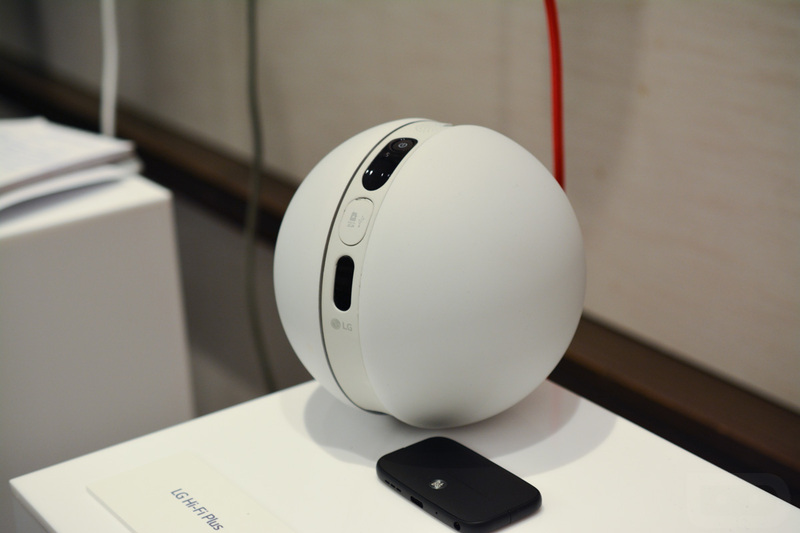 Along with all of LG’s other announcements from today surrounding the G5, they also announced the LG Rolling Bot. 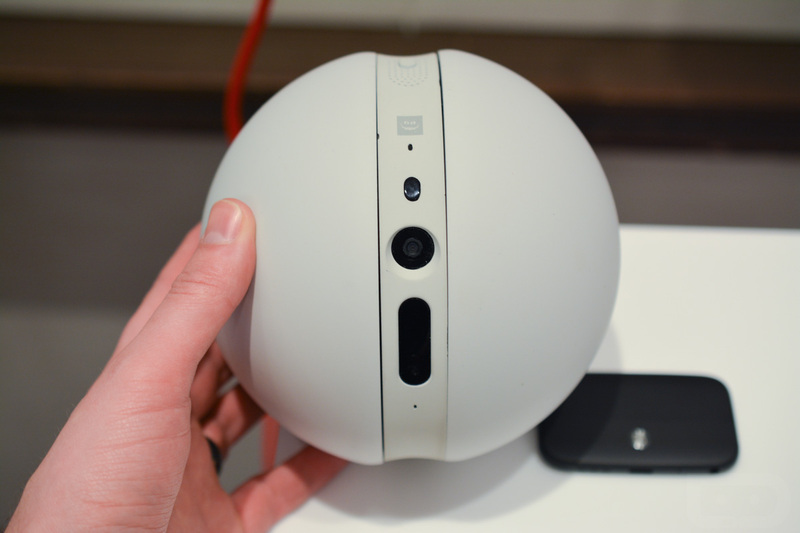 Think a bit of BB-8 from Star Wars, only as a reality and a home monitoring system. 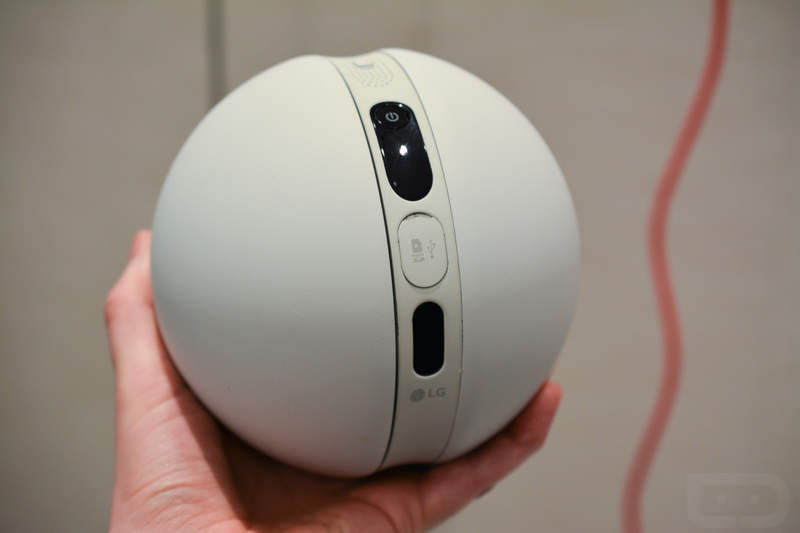 With LG Rolling Bot, you get a WiFi-connected ball that is slightly larger than a softball that can be remotely controlled from anywhere. 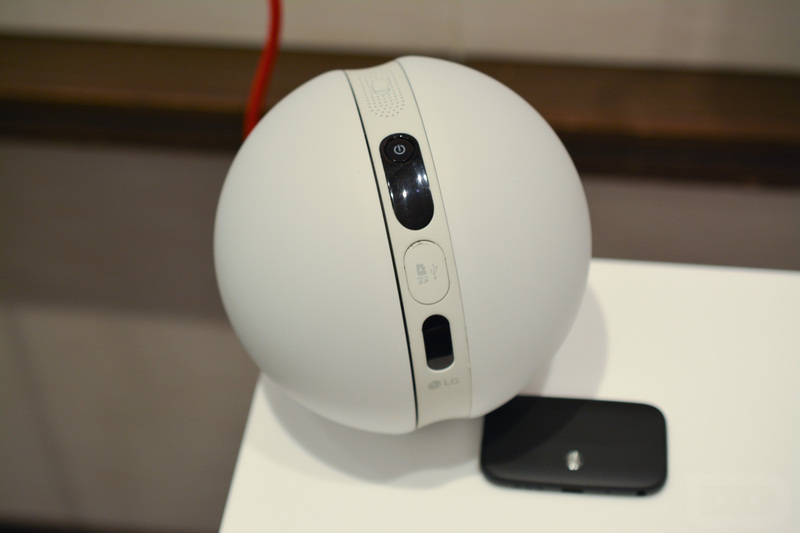 The Rolling Bot connects to your home WiFi, so even when away, you can monitor your house by rolling the Bot around (controlled via app). All of the monitoring happens through an embedded 8MP camera that is capable of capturing both images and video. 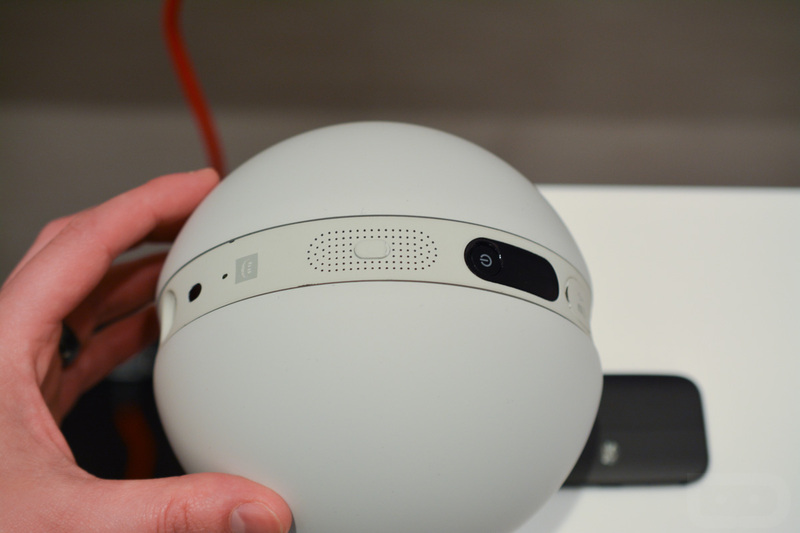 It has microphones on board too, so you can have conversations with your pets. Speaking of pets, the Rolling Bot has a pet mode for torturing teasing your animals. The Rolling Bot has an IR blaster in it too, so if you have appliances with IR sensors, you could turn them off or on remotely. That’s kind of cool, right? LG hasn’t told us when to expect the Rolling Bot, so it may be a while. We were able to see a demo of the Bot in action, though it was only a rough prototype.